Daily social postings plus the creation and overseeing of your Facebook Ad campaign. The Facebook ads bring new folks to your website plus also boost page and posting likes. 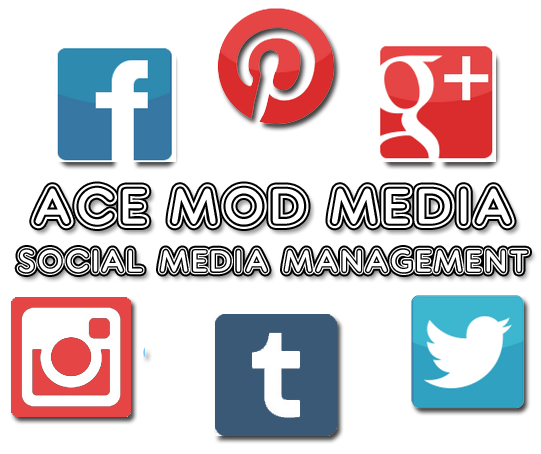 Beyond managing Facebook PPC ads, we also handle posting multiple times daily to all your social media pages. Don’t have a certain social media page built yet? No problem we also create them for you. Having experts create your Facebook PPC Ad Campaigns and manage the day-to-day social media tasks that include multiple daily postings and engaging with your audience takes time and ability. For much less than hiring someone to do it in-house let our writers and professional posters help. Thank anyone that’s shared your content (check mentions). Social Media growth and engagement is vital to stay up to date and help compete with the competition. Our digital marketing campaigns also include starting up conversations with visitors and engaging with these folks naturally. This is important because these same people who engage your social pages once comfortable will lead to more new customers or clients.